Newsletters can be a simple and easy way of keeping everybody in the school up-to-date, and make them feel more engaged. They can bring your school to life with stories that show the breadth of activities and achievements of pupils that are difficult to tell in any other immediate way. 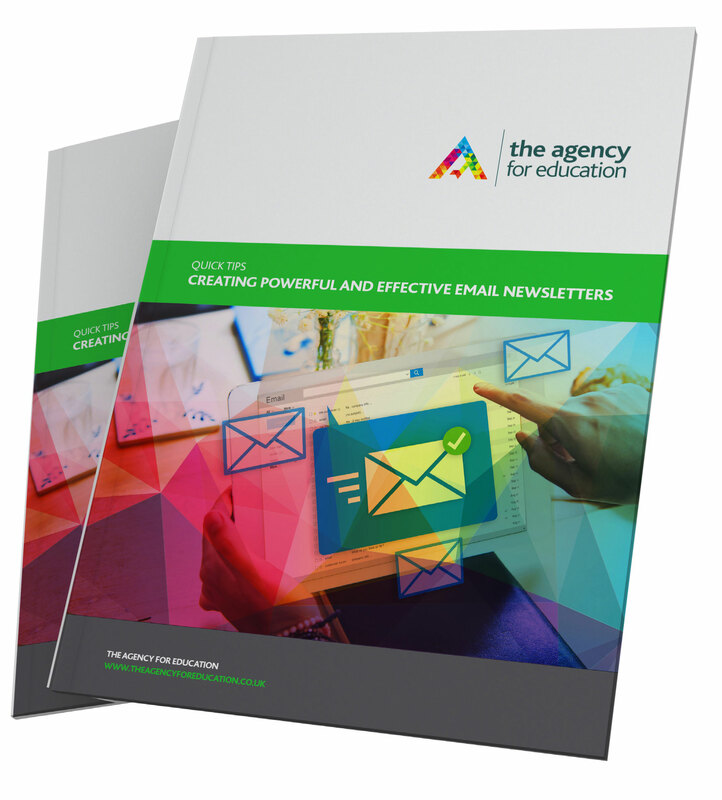 Our guide provides a few useful tips to help you produce newsletters that do just that. Just fill in the form now to download the guide.